You don’t have to buy a brand new car in order to enjoy some of the latest technology that’s out there today. While some car brands have been slow to incorporate technology into their vehicles, others are right on board. In fact, many used cars include technology that you’d be surprised to find a few years ago. Used cars just got more attractive! Being hands-free while driving is one of the most important things so that you can focus on the road, so many used cars already come with Bluetooth capability. The technology that is changing the safety features of cars everywhere are also things that used car buyers may browse used car lots in Lexington, KY for. No matter where you’re looking for your next used car, ask about the technology that’s featured with the model you’re interested in. Buying a certified pre-owned car can be a great choice for those looking to save money and get the best deal. So why compromise on technology? Here are five used cars that are great choices for tech-savvy buyers. For those also interested in saving some gas, the 2011 Chevrolet Volt is a great choice as it’s a hybrid featuring both gas and electric as part of its fuel systems. This four-door hatchback gets 379 miles on a charge, which is more than many hatchbacks can offer. 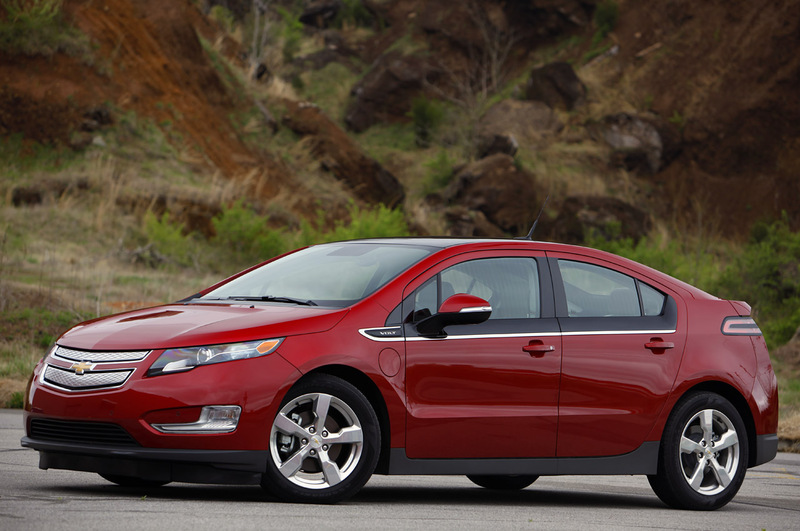 For technology, the 2011 Chevy Volt is definitely ahead of its birth year. It incorporates Bluetooth into your ride for hands-free driving, a rearview camera, and a built-in hard drive. The Volt also comes with additional safety features such as brake assist and a post-collision safety system. The rearview camera combined with brake assist add some great safety features to the Volt. The technology that the Chevy Volt offers puts you ahead of the game even though you’re shopping used. This hatchback hybrid also gets a 5-star safety rating so that you can feel confident with your purchase when it comes to safety. The rearview camera is also a welcomed safety addition as well as the Bluetooth. The Chevy Volt could be a great buy for your next used car if you’re looking for some entertainment as well as safety technology as well as saving fuel! This 2012 Audi A7 sedan is four-door, has all-wheel drive, and a luxury feel. Getting up to 28 MPG, this Audi has a lot of technology to boast about in addition to its relatively high fuel mileage for a luxury car. The main thing the Audi lovers will appreciate about this car is the technology that comes with it, which seems advanced even for 2012. The Audi A7 comes with blind spot monitoring, brake assist, post and pre-collision safety systems and rain-sensing windshield wipers, and that’s not all. The A7 also comes with adaptive cruise control, Bluetooth, built-in hard drive, and speed sensitive volume control. Talk about technology! This sedan incorporates some modern technology even into a car that’s nearly four years old. This car is truly a technology lover’s dream for those who want a little luxury with all the technology they’re looking for. This larger sedan might just have the most technology and safety technology for your money when it comes to used cars. The 2012 Audi A7 has a lot to offer tech-savvy buyers looking for used cars. 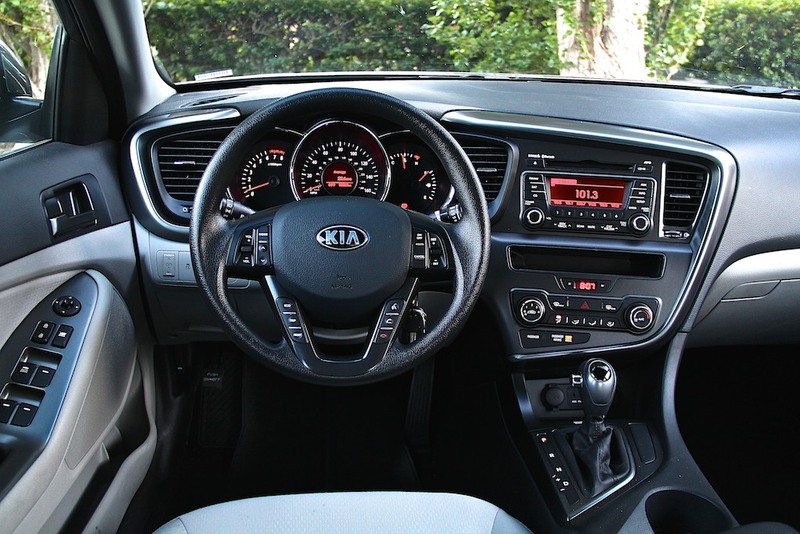 The 2013 Kia Optima LX is a great midsize sedan choice for buyers who are looking for some good technology along with a more affordable price. It also has a little more punch in the fuel department, getting up to 35 MPG on the highway. To make this vehicle even better, it’s gotten a stellar 5-star safety rating from the National Highway Traffic Safety Administration (NHTSA). So for the price, gas mileage, and safety, this could be great used car choice for you if you’re looking for all this in addition to some more modern technology. Now onto the technology. The 2013 Kia Optima LX comes with Bluetooth, dual-zone climate control, and a rearview camera. It also comes with brake assist for additional safety. The dual-zone climate control is a sought-after technology feature in the used car department because it allows the driver and the passengers to create different temperature zones for themselves. This is a feature that would be perfect on a family car. When looking for a used vehicle that’s a little more affordable but still includes some great technology, the 2013 Kia Optima is ready to go! 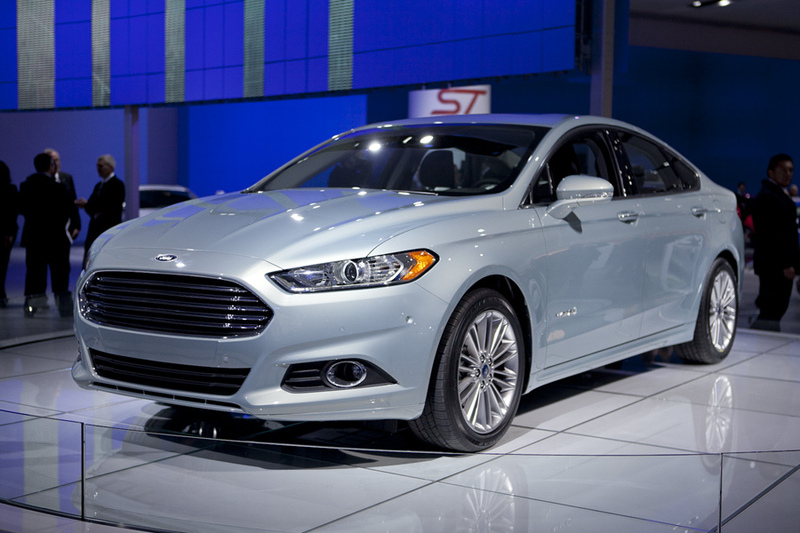 Ford has become insanely popular with its Fusion model. The Fusion Hybrid features both gas and electric to power this vehicle and is surprisingly affordable when it comes to hybrid cars. Plus, the fuel mileage really can’t be beat—nearly 45 miles per gallon! If that doesn’t impress technology buyers, then maybe some of the Fusion’s features will. The 2013 Ford Fusion Hybrid impresses with all the technology it includes for being almost three years old now. It comes with adaptive cruise control, Bluetooth, parking sensors, and a rearview camera. This technology combined with the fuel mileage and affordably could make the Fusion a great used car choice for you. The Fusion has also gotten a 5-star safety rating from NHTSA and includes brake assist, lane departure warning, and rain-sensing windshield wipers. With all this technology for 2013, you can’t go wrong with this used car. This SUV is a great choice for those who want a little more room in their tech-savvy vehicle. Surprisingly affordable with up to 25 MPG, this vehicle has a lot to offer buyers who are looking for the best used value. With decent safety ratings and blind spot monitoring, this vehicle incorporates a piece of the newer technology that many buyers are seeking. The blind spot monitoring system is able to sense other cars that are on the driver’s side and behind the driver on the road. When a vehicle enters the blind spot, the Hyundai Santa Fe has a system that alerts the driver to keep them aware. This is usually done by a camera and a light will appear on your mirror to let you know the car is there. If you proceed to signal to get over while the car is still there, a vibration alert or another perceptible alert will occur. 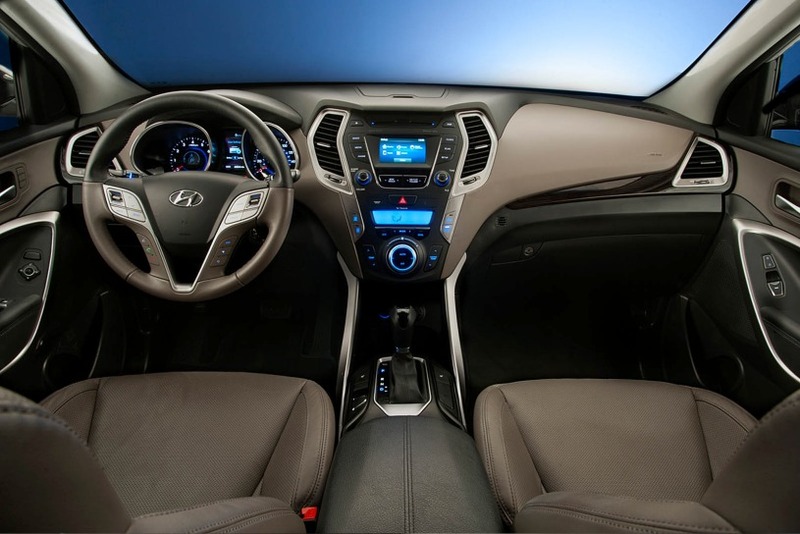 The 2014 Santa Fe also features dual-zone climate control. This SUV gives a little more room for an affordable price and some necessary technology. This could be your next used family vehicle! When you’re shopping for a used car, know that many of the available features on new cars today when it comes to technology are still available on used cars. Check out these five used cars for tech-savvy buyers and inquire about other vehicles that offer technology as well. The amount of technology will really just depend on how advanced the car brand is and what the company has chosen to feature that year. Whether you’re looking for a hybrid vehicle, a car with a great price, a more luxurious ride, or a family SUV, used cars have technology that everyone can enjoy. Give these five a look!